Are you and your family vacationing in Myrtle Beach this month and want to have some fun? Have no fear because there are plenty of things for you to do. October is a great month to come to the Myrtle Beach area as there are so many things for you and your family to do. And when staying with us at Sandy Beach Oceanfront Resort, you will be near it all. Let’s look at what events are happening this month for you to take advantage of. Are you looking to have a little fun on Fridays with the family? If so, then look no further as you can come to Thompson Farm every Friday night. Here you will be able to see if you can make it through the largest corn maze in the state which can be a little challenging. And when you have completed the maze, then why not join in for a fun Halloween movie each Friday night in October from 6 pm to 11 pm. Admission is $10 per person but there will be refreshments for you to enjoy like coffee, hot cider & s’mores. Don’t miss out on drinking some hot cider and eating a s’more with your family! Come to Thompson Farms every Saturday beginning on October 13th through the 27th, your kids will want to enjoy this fun. 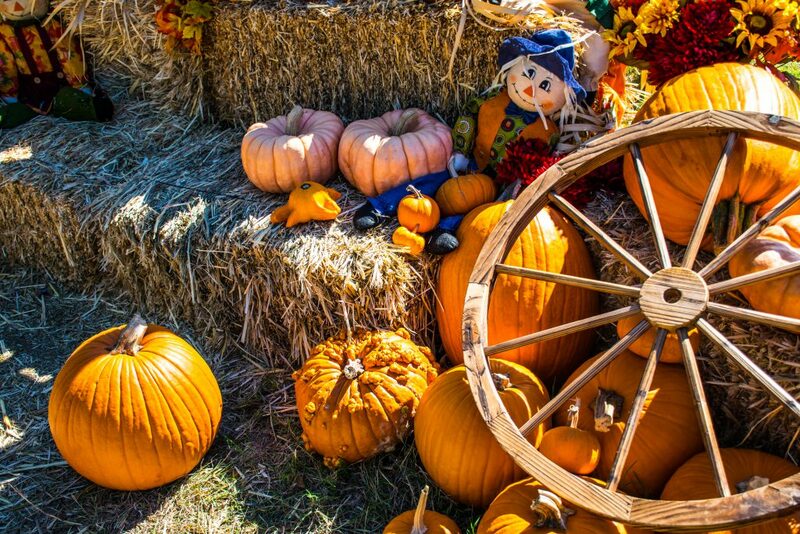 Dress the kids up in their Halloween costumes and they will have a chance to wind through a special kid-sized corn maze to find their own treats. And if you think that is all the fun, your kids will get to meet Pippa the Pumpkin Princess, Will the Witch, the Chick-Fil-A Cow and many other fun characters. This will run from 1pm – 2 pm and is included in the general admission price of $13.50 for the kids and $15.50 for the adults! If you are vacationing during the week of Halloween, then you are coming for the fun. 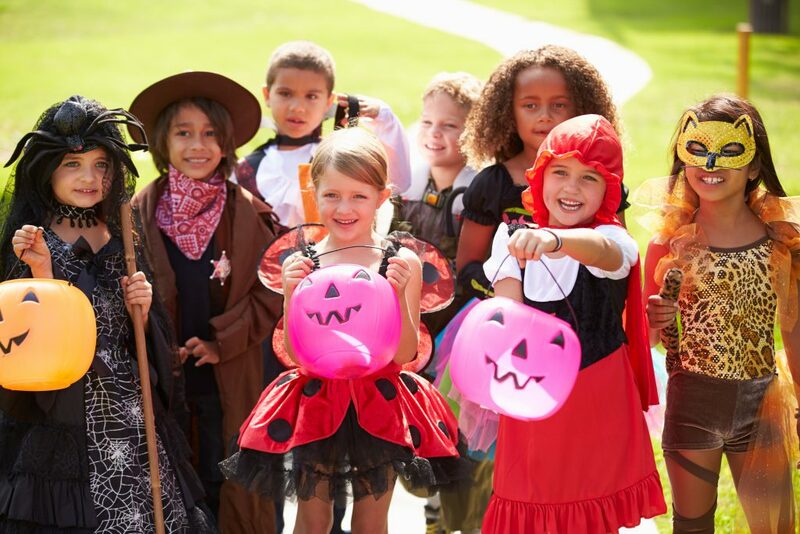 On Wednesday, October 31st you can go trick or treating at several locations. If you’d like to head to North Myrtle Beach, then try Barefoot Landing where you can get some treats while you shop. Beginning at 5 pm, you and your family are invited to visit shops and restaurants to go trick or treating ending at 7 pm. If you’d like to try another fun location we heard Broadway at the Beach has some fun for you and the kids to enjoy. 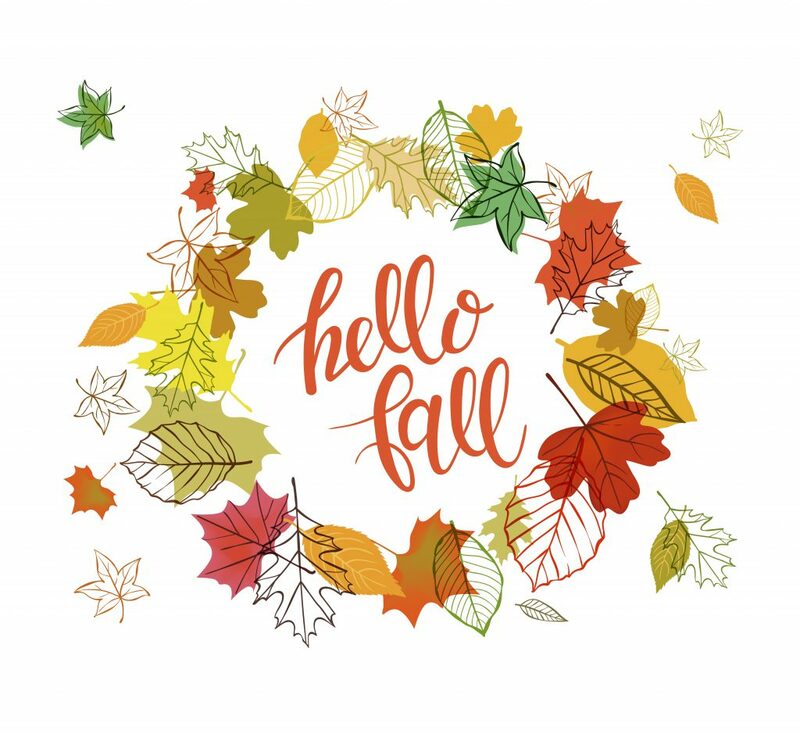 These are just a few of the events happening in the Myrtle Beach area for the month of October, but there are plenty for you and your family to enjoy. If you are still searching for a 1-Bedroom vacation rental, then check out our availability. We can’t wait to see your family as you vacation with us this month!